Unison, one of Britain’s biggest trade unions, has kicked off a campaign to fight government cuts to elderly care services, which have resulted in vulnerable people living in cash-strapped councils receiving home visits of no more than 15 minutes. In a video mocking a home makeover show, actress and TV presenter Claire Sweeney is seen putting a care provider named Nisha through a grueling challenge, in which she has just a quarter of an hour to take care of an elderly man. Nisha is seen hurrying to wake, lift, wash, feed, dress, and administer medication to a man named Frank. However, in the allotted time, she is incapable of given him a shower, has to feed him in the toilet, and ends up only half-dressing him before Sweeney blows the “time out” whistle. 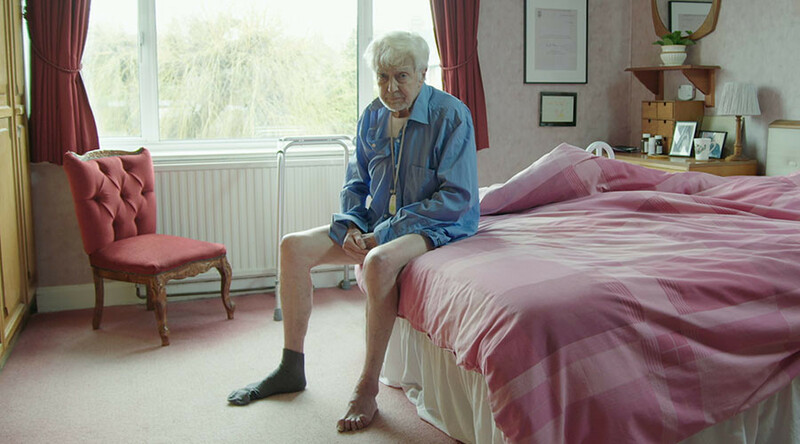 “This film highlights the human indignity suffered by thousands of vulnerable and elderly people across Britain,” said the union’s general secretary, Dave Prentis. Unison represents an estimated 30,000 homecare workers across England and Wales, many of whom are paid below the minimum wage for the total amount of hours worked. “A 15-minute visit is not enough time to get people showered, dressed and fed. However, government cuts to council care budgets mean this is the reality for many. Care workers just want to care, but they’re forced to rush visits. Ministers must act now and invest properly in social care,” Prentis added. 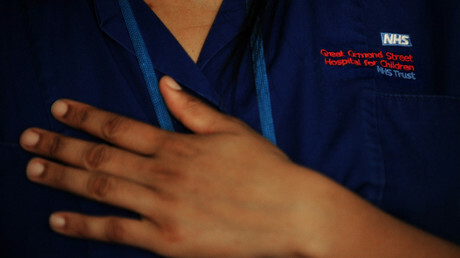 Almost two thirds of the councils in England and Wales still commission the time-scarce care visits, Unison figures reveal. Many of these include checking on the person’s welfare and administering medication to them, both of which could have deadly consequences if a stress-related mistake is made. Guidance issued by the National Institute for Health and Care Excellence in 2015 set a minimum of 30 minutes for care visits. Unison is now running a petition calling on Prime Minister Theresa May to inject more funds into the social care system in order to put an end to the 15 minute visit practice.